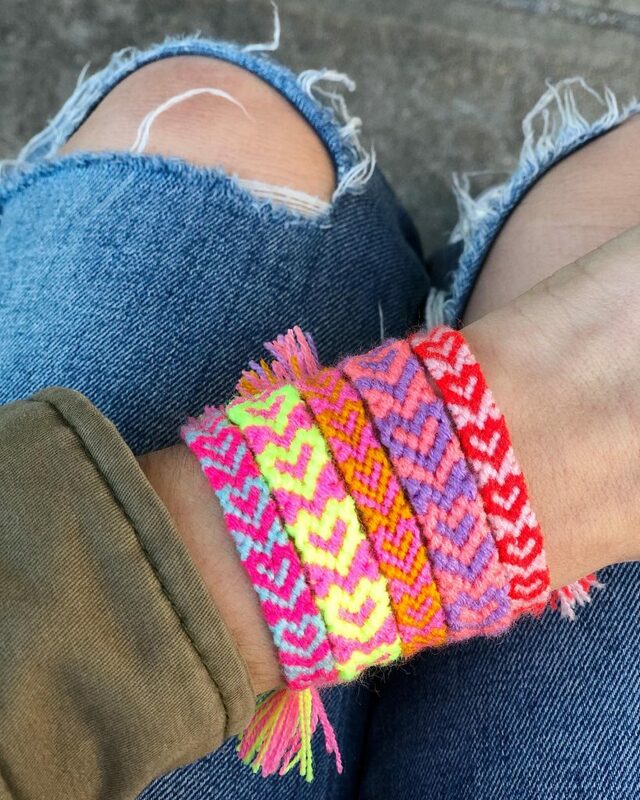 Playful crafts that are easy to make and easy to love. 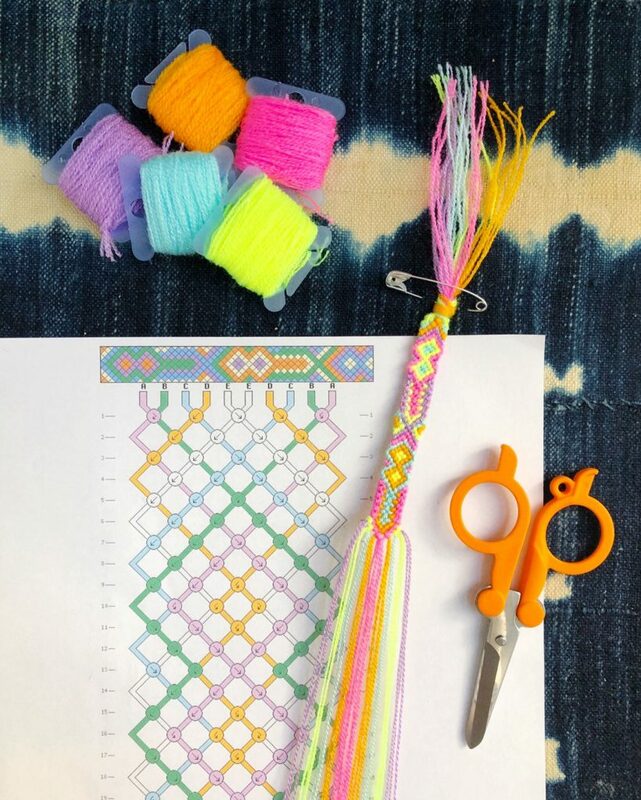 The Neon Tea Party is on a mission to make crafting cool and empower you to get in touch with your creative side through colorful, globally-inspired crafts. 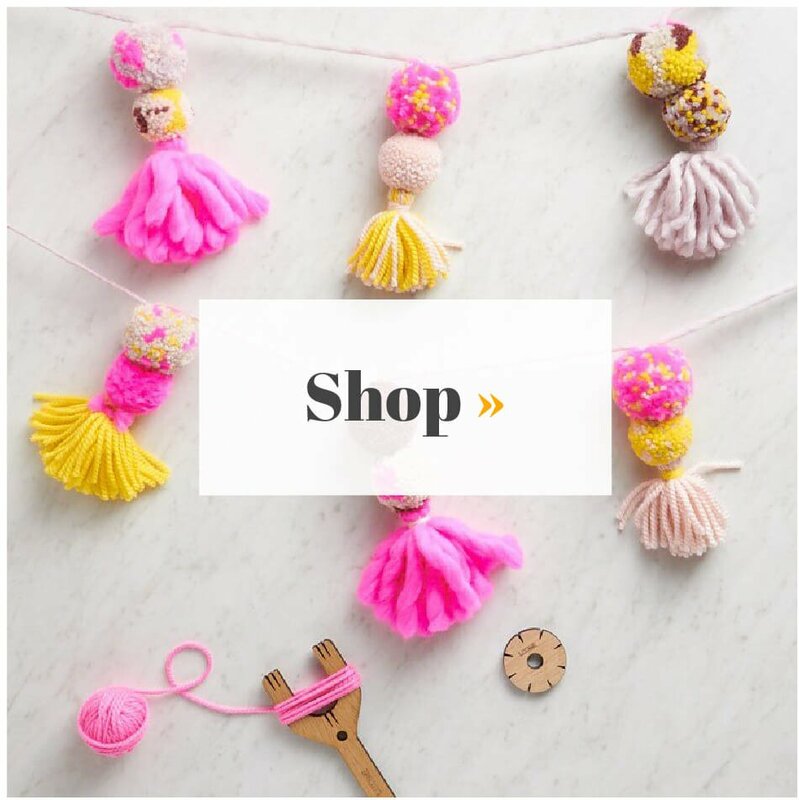 TNTP provides fun DIY ideas, kits, and classes to help you make on-trend, globally-inspired products that will add joy to your home and wardrobe. 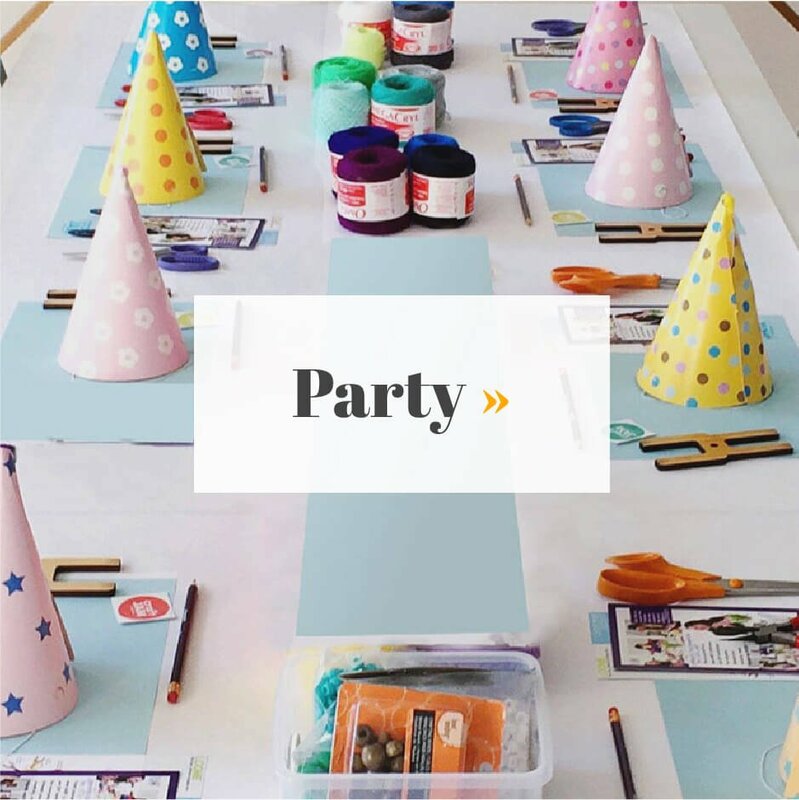 Whether you’re curious about crafting or looking for a fun group activity, The Neon Tea Party has got you covered. 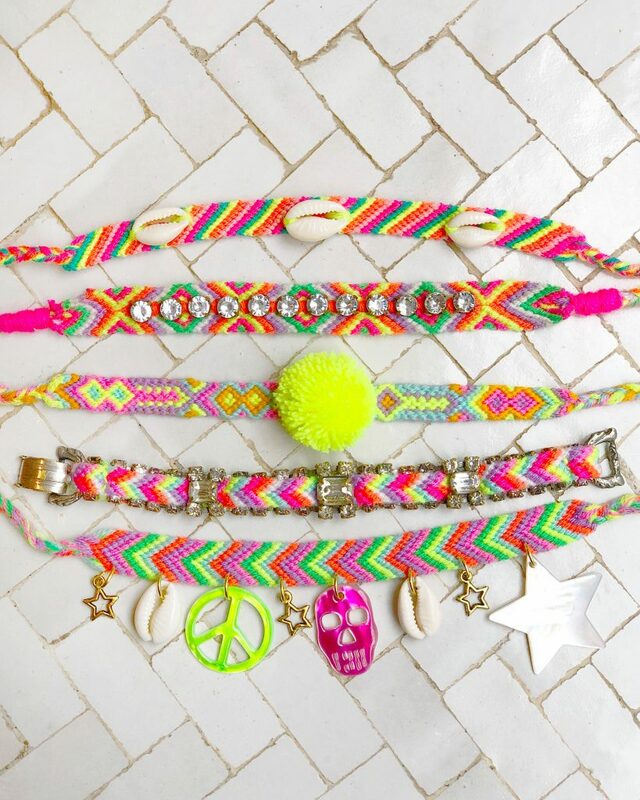 Marisa Morrison is the color-loving, globe-trotting, llama-collecting, DIY-obsessed founder of The Neon Tea Party. 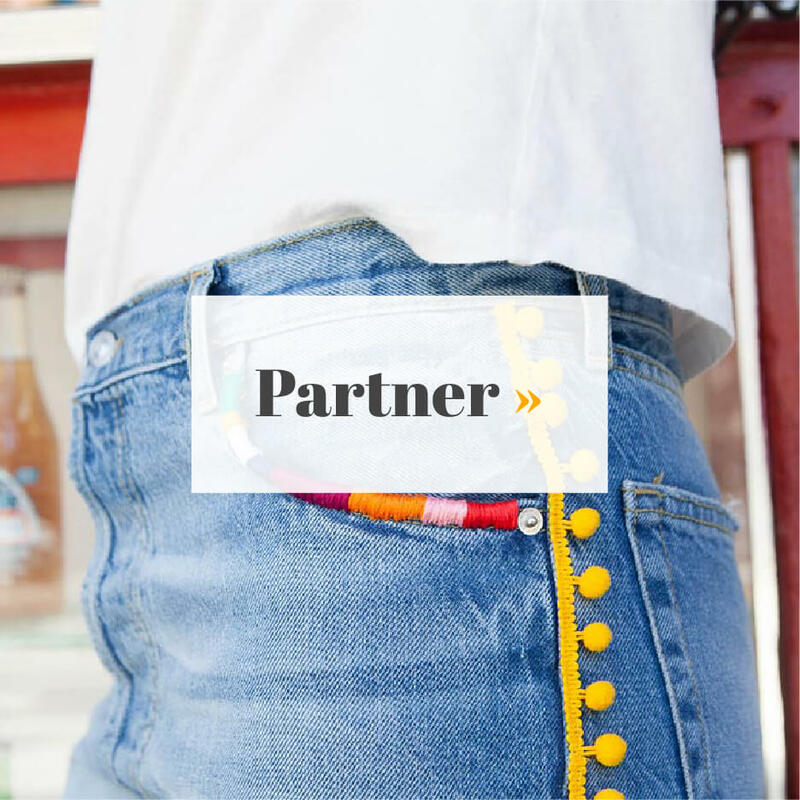 For as long as she remembers, Marisa has been drawn to making things: a “fashion line” at age 8, crystal bracelets at age 11, themed parties at age 14, a university magazine at age 19, photo shoots at age 24, and a lifestyle blog at 27. 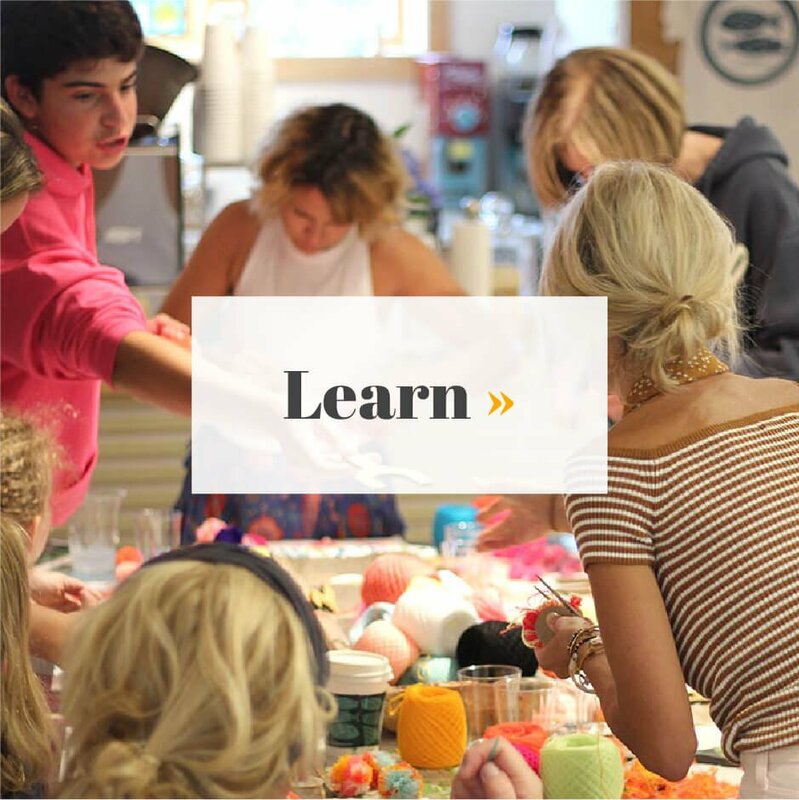 Now 29 years old, Marisa aims to inspire others to tap into their own creativity by offering DIY tutorials, in-person workshops, virtual classes and more. 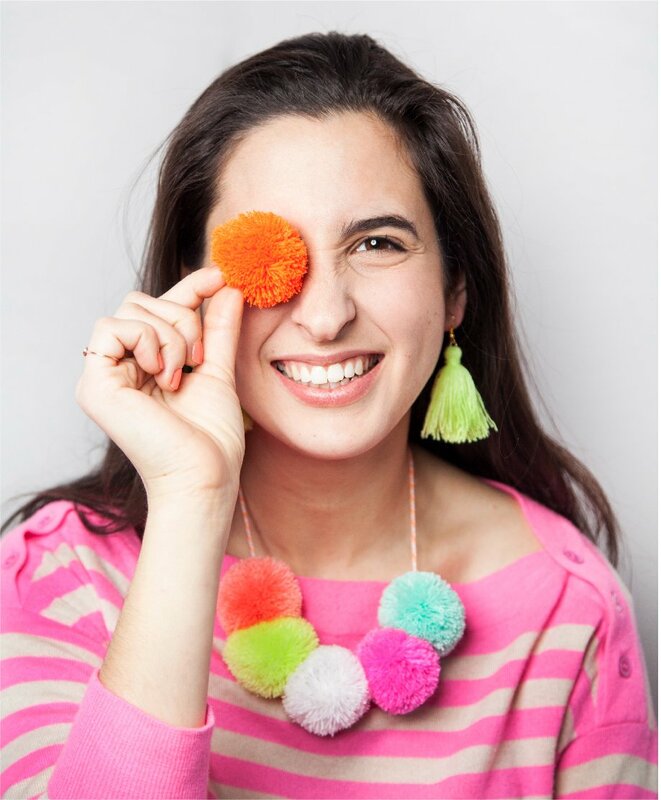 When she’s not making pom poms or emailing with craft party clients from her mud cloth covered desk, you can find Marisa scrolling Pinterest for fresh project inspiration, cooking Shabbat dinner for her family and friends, or scheming her next exotic vacation. Marisa lives in New York City with her husband Sam in a funky one-bedroom apartment they lovingly call #casadegloob. 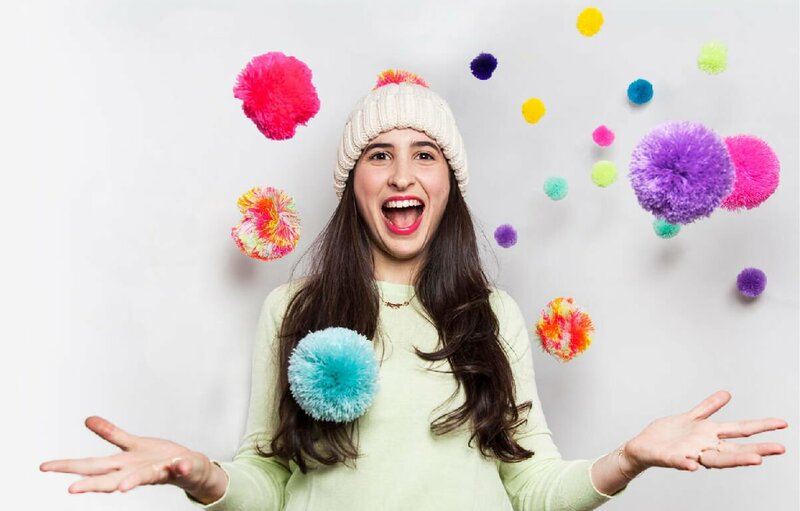 On-trend DIYs, decorating ideas & more! Friends don’t let friends miss a beat. Drop your info below to be the first to know about new products, awesome events, and content you won’t wanna miss. It's always a party on our Instagram! © 2019 The Neon Tea Party. All Rights Reserved. Site Design by Quinn Tempest.